Spring has sprung and Sinclair Johnston & Partners are ready to welcome the new quarter of the year with loads of new projects. Here’s just some of what we have coming up over the next few months. 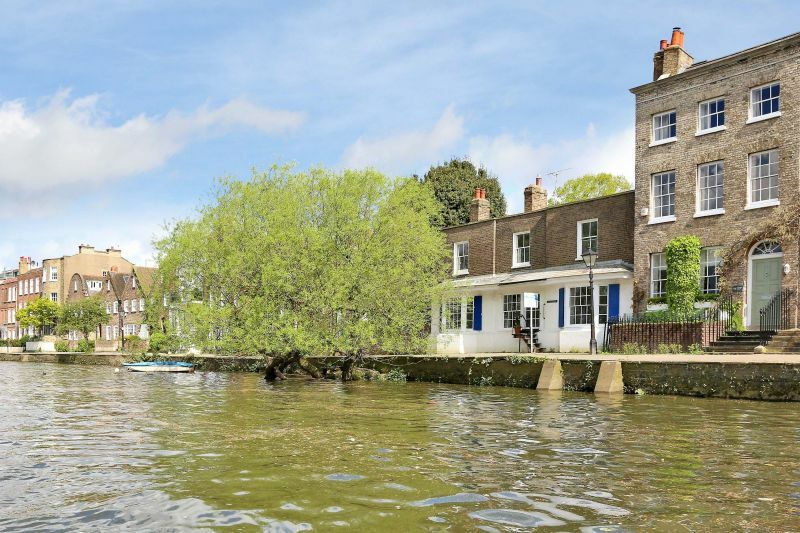 Sinclair Johnston & Partners have been appointed to provide structural engineering advice for the development of a basement and side extension to this Grade II listed property in Chiswick, South West London. Located on the riverfront, the 4 bedroom property which was formerly a public house called The Old Ship Inn, is believed to have been built at some point during the early 18th century. The new owners want to renovate the property, enlarge the basement and extend sideways to create more living space. 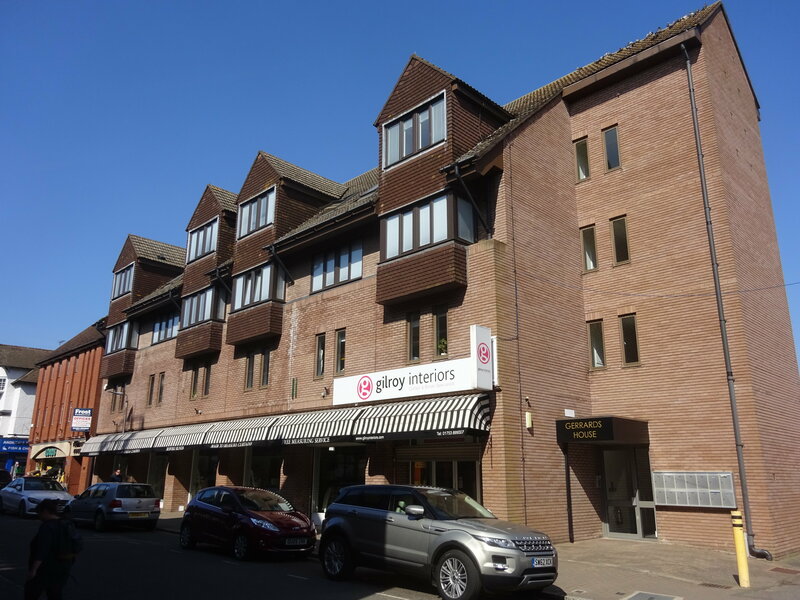 This building was constructed in the 1970’s containing a shop at ground floor, a workshop on the 1st floor and flats on the 2nd and 3rd floor levels. Sinclair Johnston & Partners have been appointed to advise on a full length extension of the building to the rear. 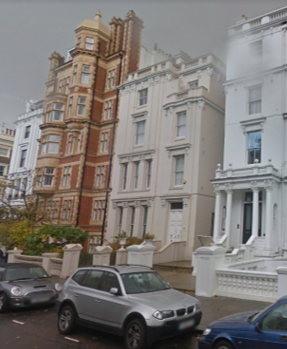 At Kensington Park Gardens we have been appointed to provide structural engineering advice for the complete refurbishment of a five storey town house to include an a rooftop extension. The additional storey affects the disproportionate collapse requirements and so we will be designing the existing roof level to act as a crash deck to avoid having to upgrade tying at all levels below. The scheme is being developed with Rodic Davidson Architects. The completed scheme will provide around 10,000 sq ft over 6 floors.